Nowadays, you can expect to get your news much faster than it would have come out a century or even ten years ago. In the most extreme cases, it is even possible to report news as it happens. However, that is not to say that newspapers are an endangered species, so to speak. 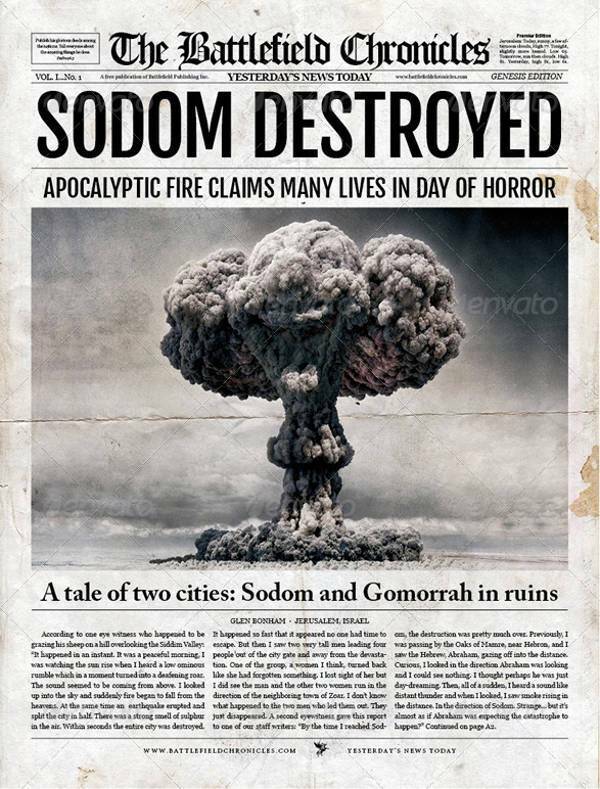 Newspapers are still a reliable means of reporting the news to the masses. 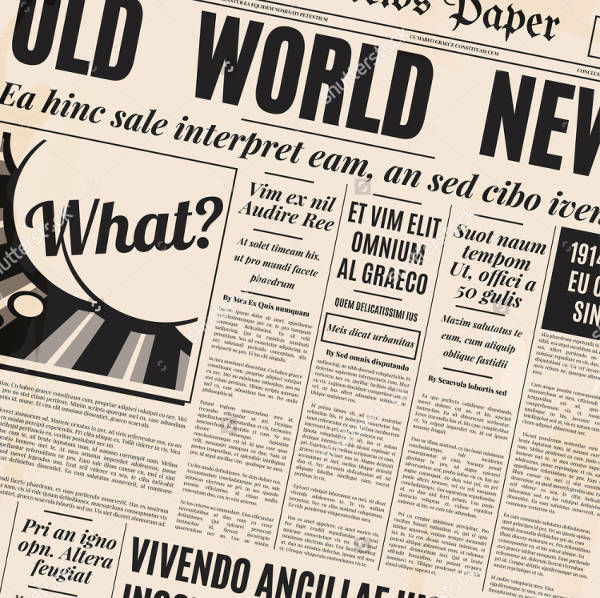 Considering how newspapers are able to report on different topics and present all kinds of information, it is unlikely that newspapers will go extinct anytime soon. But in order to keep up with modern methods, newspapers have had to adapt. 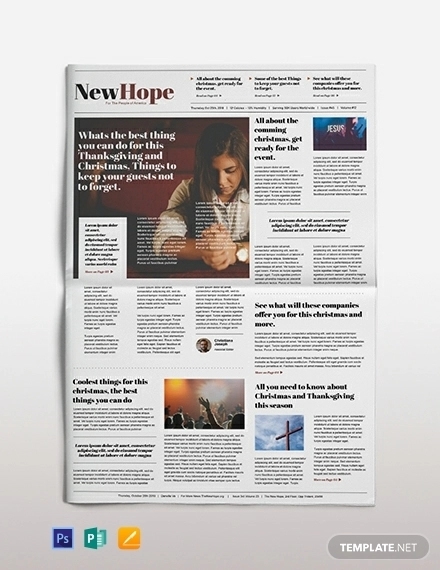 Some newspapers make use of new newspaper templates that can more easily be read on mobile devices, or else use font designs that emulate such styles. 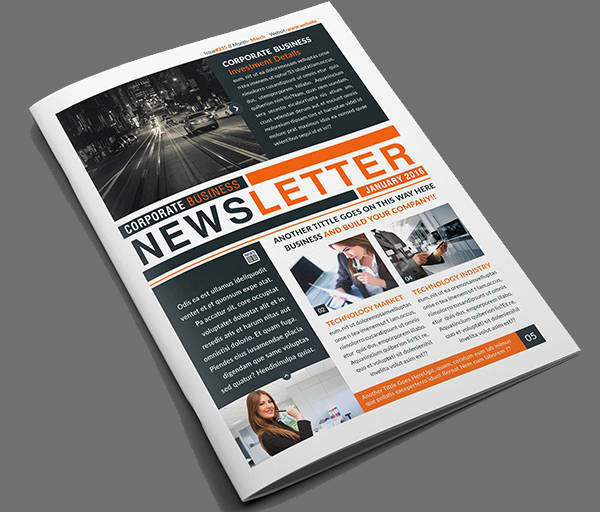 Like many other printable media, newspaper and newsletter templates offer an easy shortcut to mass produce large amounts of a given product. 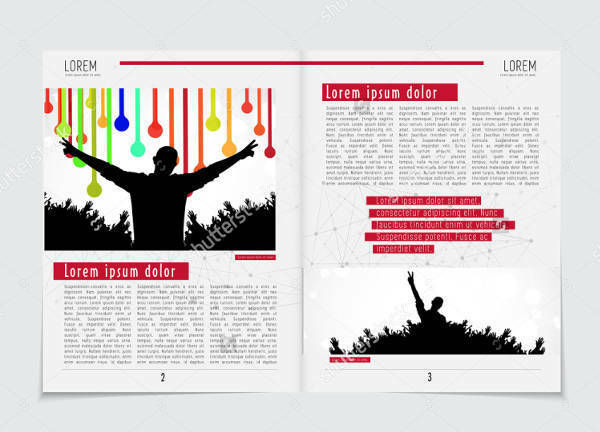 The template basically serves as a master copy that can be modified according to specific needs, which is a useful feature for newspapers, given that the news changes every day. 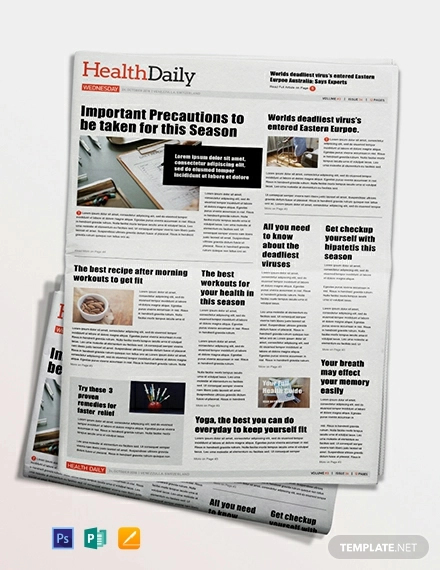 Templates can serve as a particularly useful tool for newspapers, especially if you wanted to make newspaper mockups, as the template can serve as a basic pattern that can be filled with specific information, such as the news for the day. 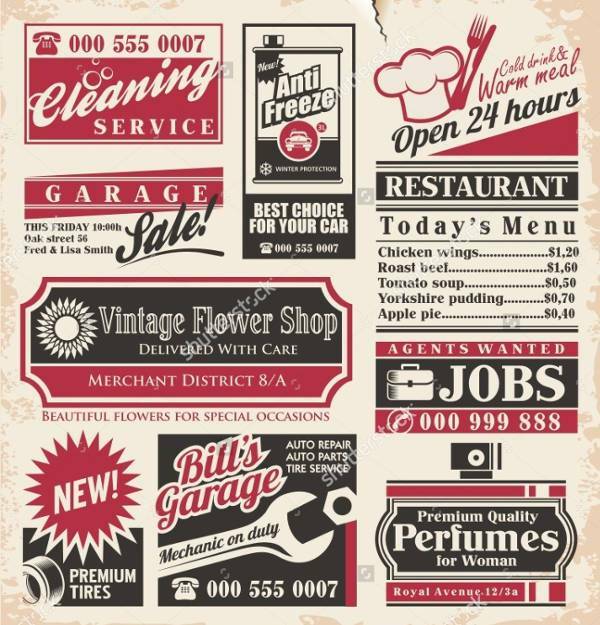 You can even combine that with paper textures so as to really take control of every part of making your own newspaper. Of course, in modern times, people are actually surrounded by news everywhere, particularly online. There are any number of ways one can access the news while online, and one can find updates for events almost as soon as they happen. In order to keep up, newspapers have had to update themselves to continue to hold the interests of their readers. 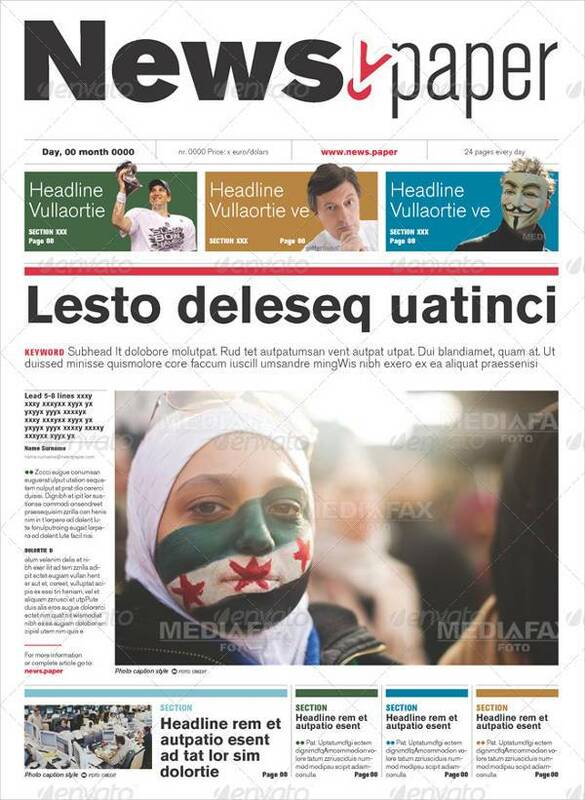 One way in which newspaper templates have been able to keep up with the times is by making use of new layouts. There are several ways this has been done. 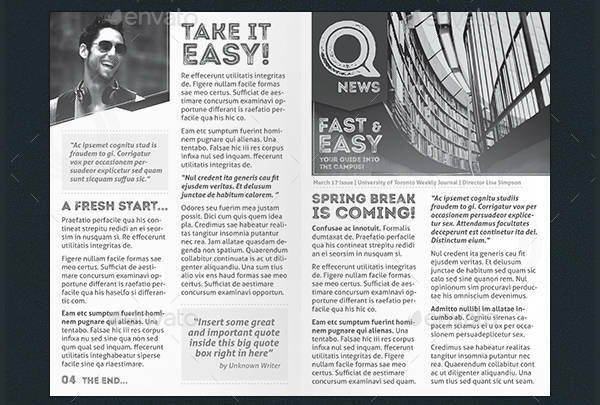 One way is to emulate old-fashioned layouts or copying new layouts from elsewhere. 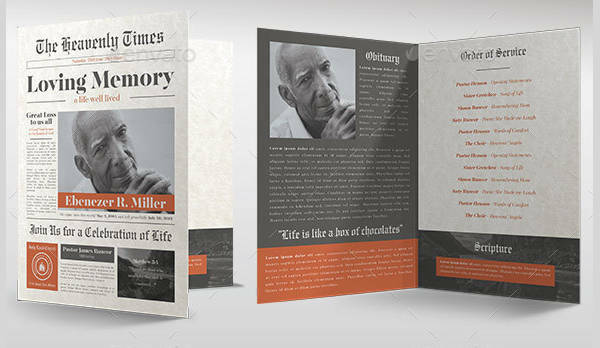 Some newspaper templates aim at a vintage appearance, to give their newspapers a classic, antique look. Other approaches are to copy the layout found on mobile devices. 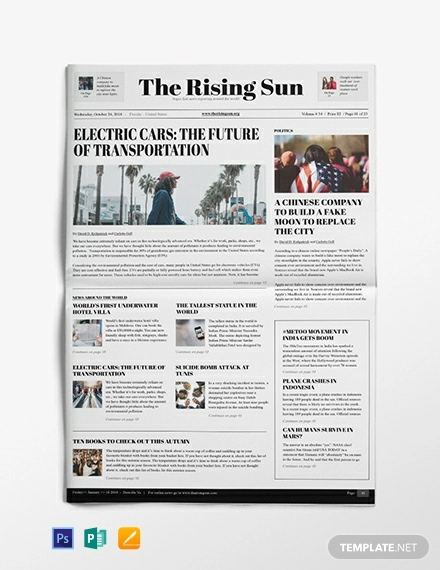 This gives newspapers a similar look to modern news articles, which can appeal to a generation that spends a considerable amount of time on their devices. 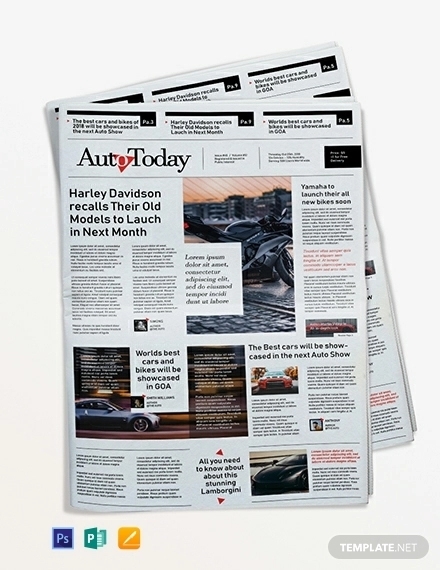 There are other forms templates can emulate, such as flyers, corporate newspapers, and tabloids that can offer more choices in designing modern newspapers. 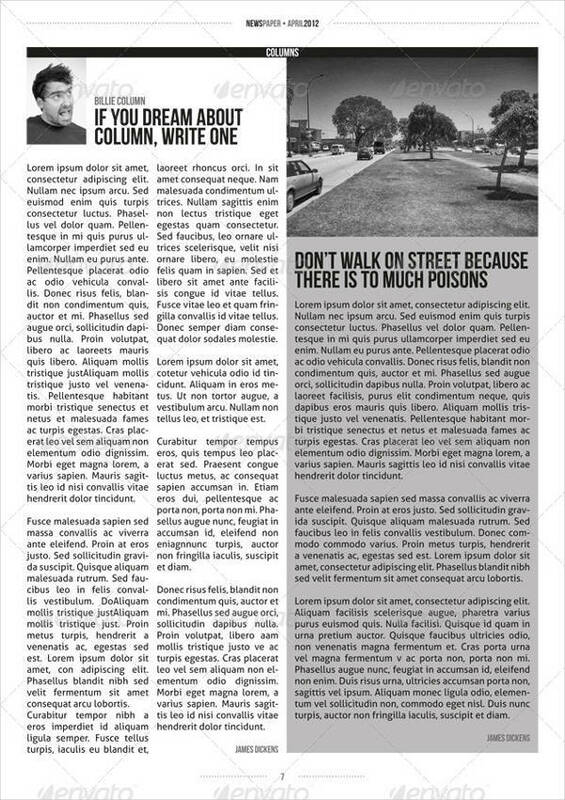 Whatever look they choose to emulate, newspaper templates still keep some of the same elements one can expect to find in a newspaper. 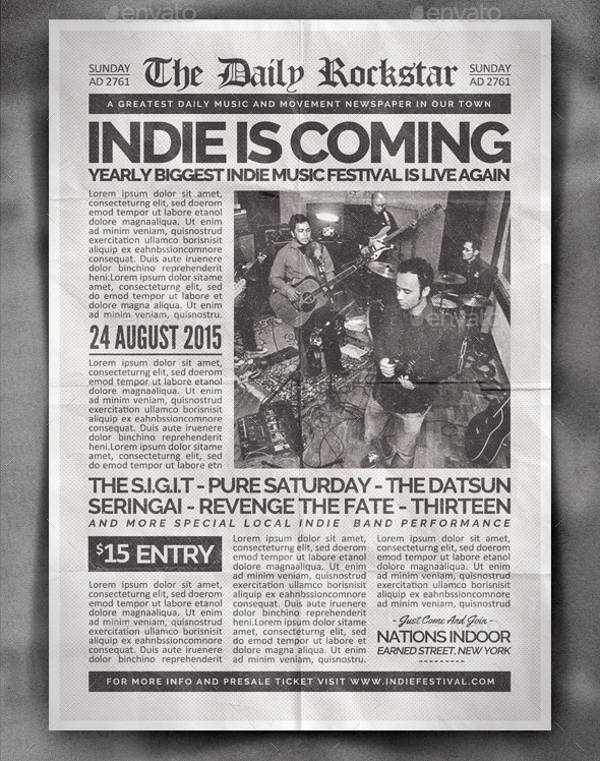 There is still space for articles, so that the news proper has somewhere to go. Many of these templates also offer space for images, which can spice up whatever articles are there. Many templates also offer space for ads. 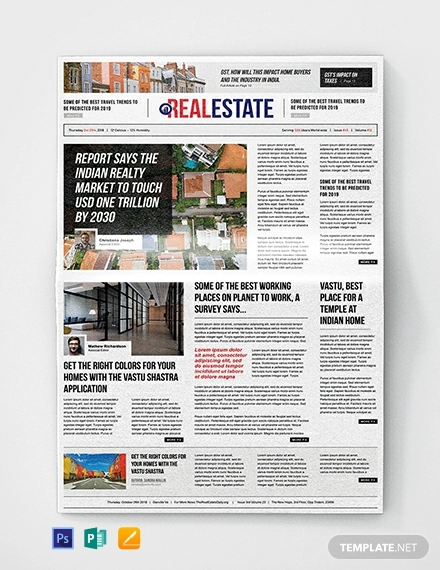 Newspapers generally offer space for businesses that want to advertise themselves to the newspaper’s readers. 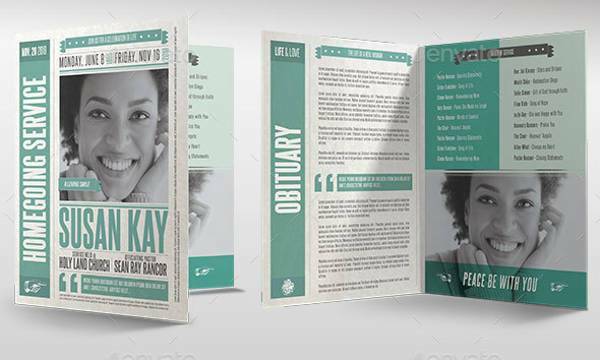 These templates are no exception, as there are options for adding ads so as to advertise other people’s products. Many of these also relate to the template’s theme, so that the ads themselves can be presented as vintage ads straight from decades-old newspapers. Orderly – In spite of the fact that there is so much information available on the newspapers, all of it has to be presented in an orderly manner, lest the readers be overwhelmed. It is easy to overload readers if your output is written in an untidy way, so it is important that the information be organized systematically. Professional newspapers always ensure that individual articles have enough space for themselves. Systematic – In relation to your newspapers being organized, it is important that articles, editorials, and others are arranged in sections. 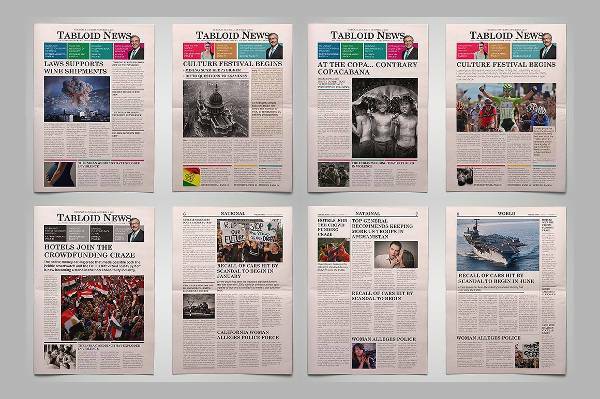 For example, you may notice that editorials are arranged in their own place in a newspaper, as are local and world news. 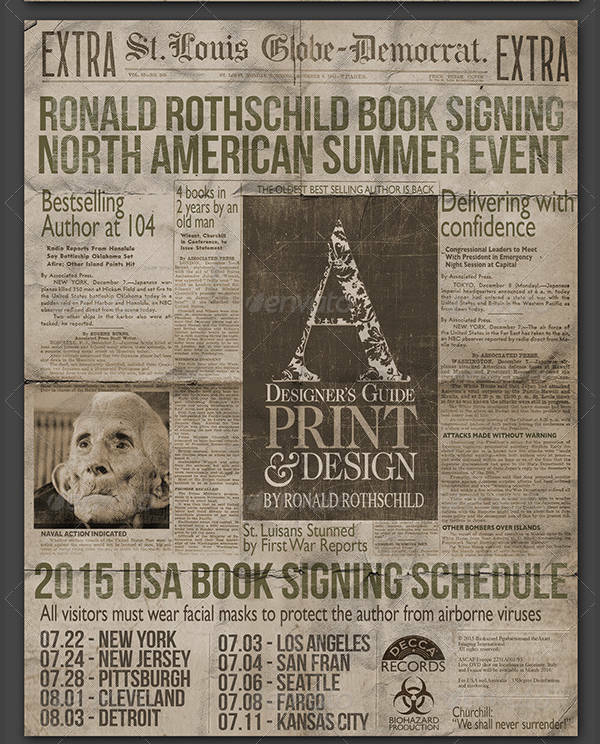 Striking – Like other forms of media, newspapers are meant to grab the attention of would-be readers. 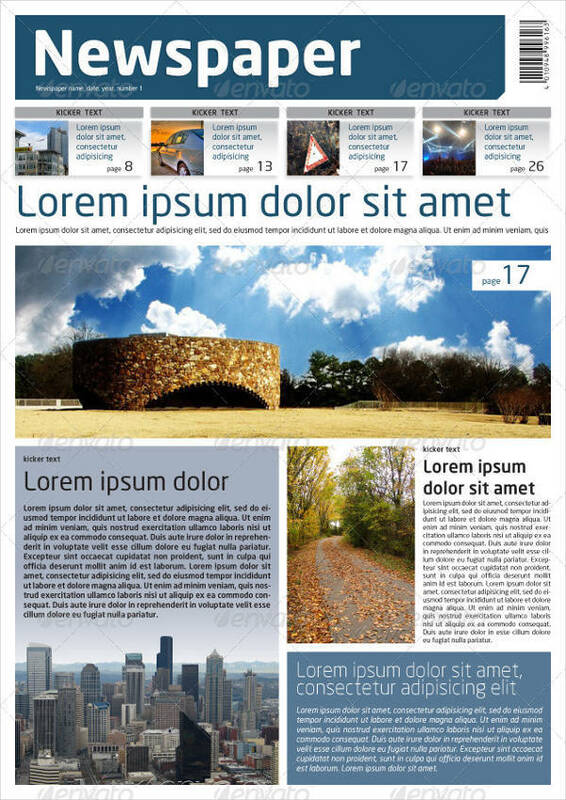 There are a number of ways these templates can help you do that, in a way that can serve the newspaper’s purpose. 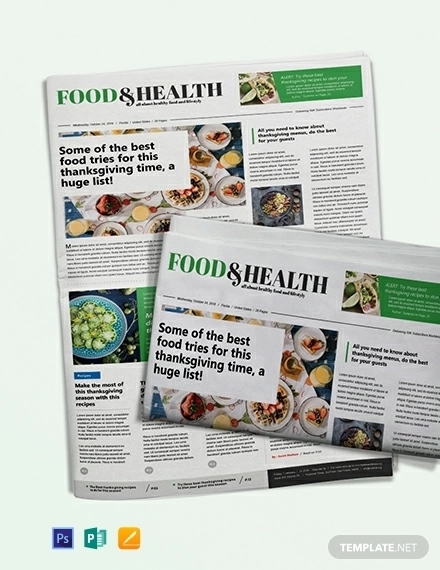 For example, many of these templates allow you to place images to underline and reinforce your articles. 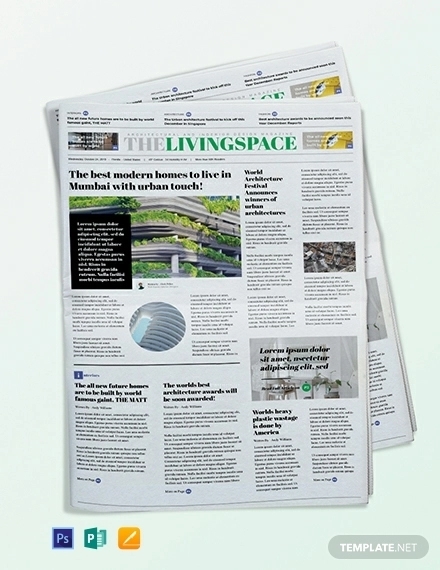 This extends beyond images on the front cover, as you might expect from a regular newspaper, but also includes ordinary articles, so that you can catch the eyes of more readers. 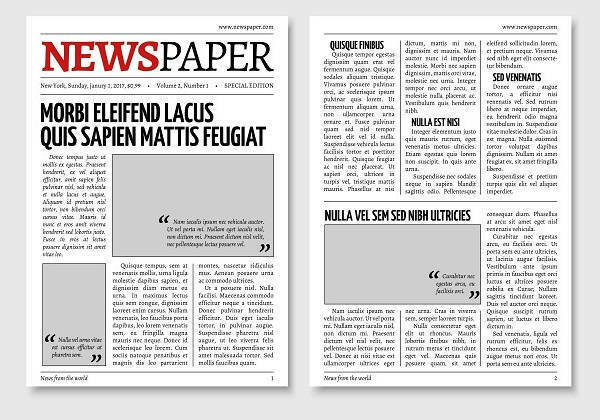 Varied Choices – This is more a quality of newspaper templates in general, but it is important that publishers have a variety of templates to choose from. This enables publishers to have a pool of choices to choose from, so they are more certain of finding templates that can best serve their purposes. 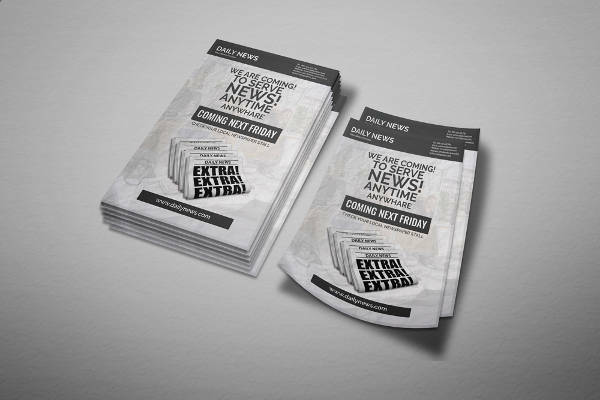 Mini Newspaper Templates – This type of template encompasses formats like flyers and pamphlets. 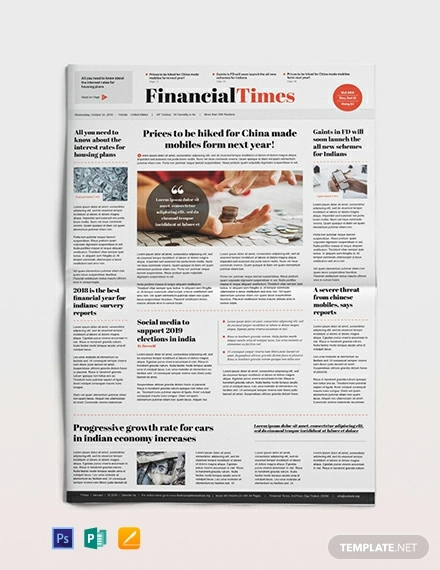 Unlike full-size newspapers, these types of newspapers can present the news in bite-sized portions. This is still a useful tool, as you can present the news, albeit just in snippets so your presentation is more laconic. 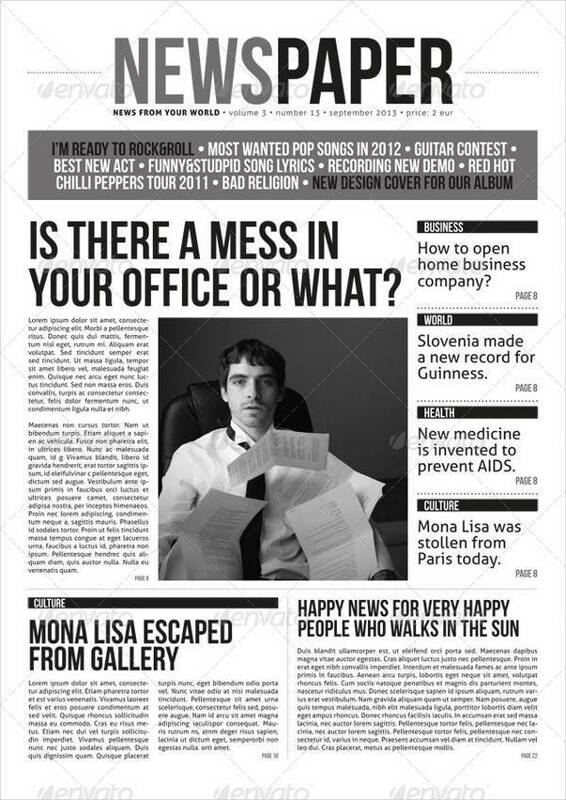 Newspaper Ad Templates – Some of these templates focus on presenting ads specifically, which makes them suited for advertising purposes. 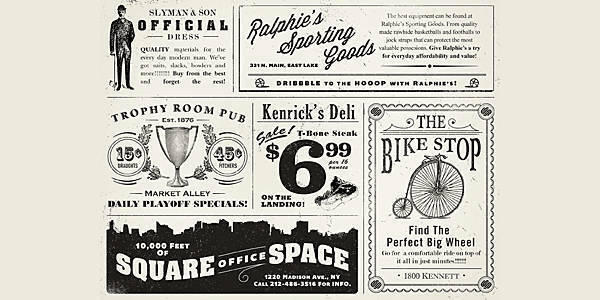 Many of the templates of this type present the ads in a vintage style. 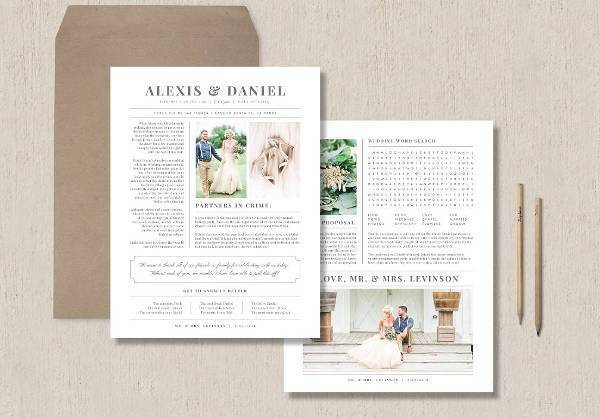 Vintage Templates – Speaking of vintage styles, some newspaper templates deliberately use a vintage style, so as to evoke the antique aesthetic. 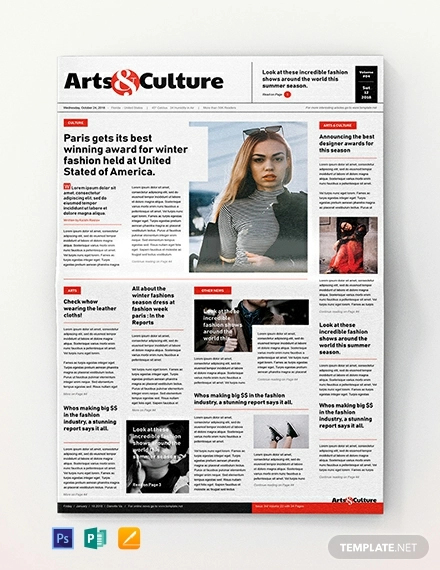 As newspapers are usually not made in the same style anymore, returning to old styles like these gives the resulting newspapers a unique look that most newspapers do no have. 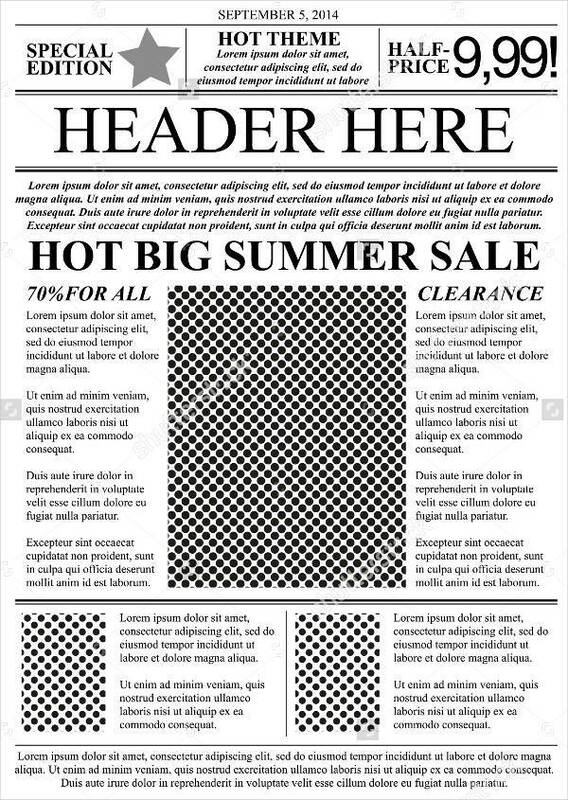 Thanks to these templates, it is possible to make newspapers in a certain style, which can make the them more interesting. 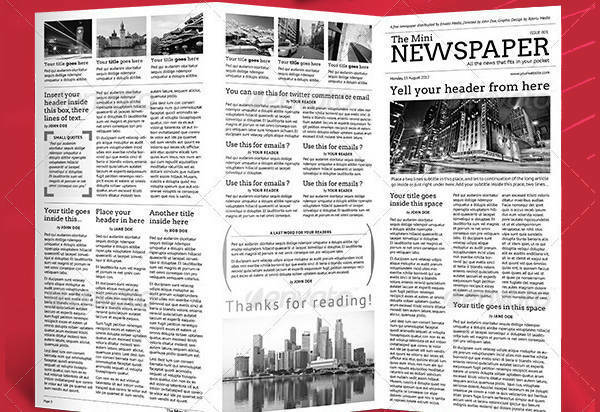 You even have options to make every part of your newspaper interesting, such as making newspaper mockups. Nowadays, it is important for newspapers to have appeal as they now have to compete with more than just rival newspapers. Still, newspapers continue to innovate, like anything else, so there should be little danger of them disappearing.